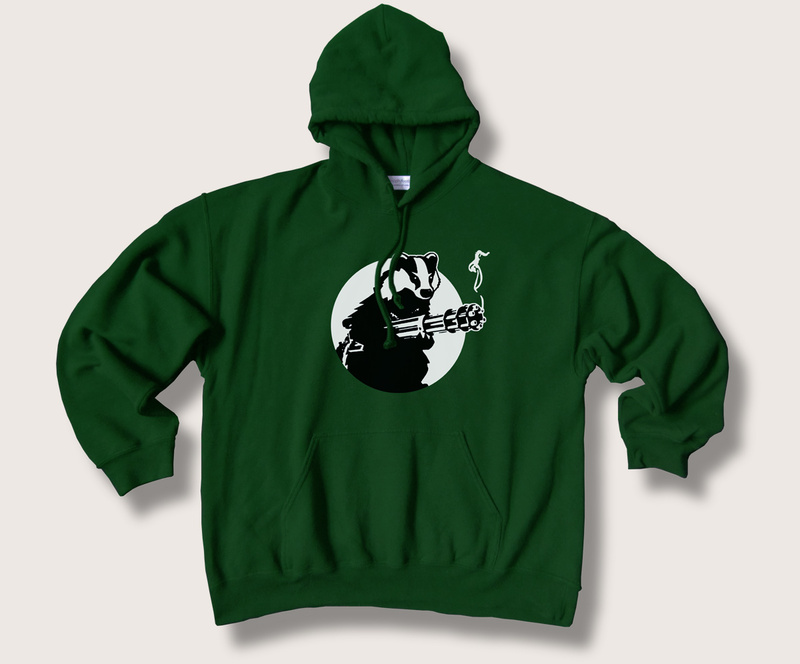 Our 2017 version 'Badger Resistance' design now reproduced on a top quality forest green hooded sweatshirt. 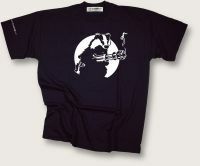 Designed by renowned illustrator Dan Murrell to aid the widespread campaign against the misconceived cull of 100,000 of their kith and kin. 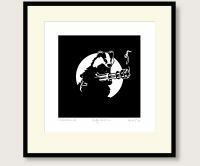 In this month the government has announced a doubling of the number of areas now to be covered by the cull, for no good reason, a policy which to date has cost £40m. Perversely, the government also supports immunisation, but refuses to replace the murderous cull with this humane and more effective alternative, why not? 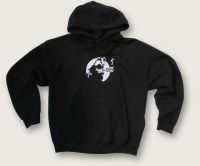 All profits from our 'Badger Resistance' hoodie are donated to Brian May's Save Me Trust who not only are at the forefront of the campaign against the cull, but also seek to provide solutions that serve the interests of both farmers and badgers as well as providing a voice for our wildlife, to protect it and the countryside which is its home. Unisex sizes medium (40 inch chest/100cms), large (44inch/110cms) and XL (48 inch/120cms) . Available as listed in drop-down menu below. Gift-wrapping With exclusive Philosophy Football wrapping paper and gift tag. To personalise your tag type into the box below the message you would like us to add to your card.